As the Major convalescences under Grace’s care, the two begin to form an incredibly special bond through sharing stories about their pasts. 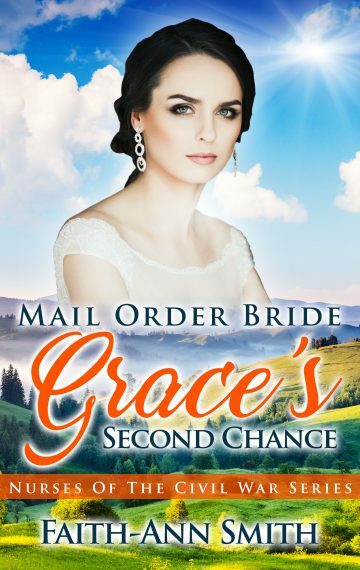 But one morning, when Grace finds the Major has been suddenly discharged from the hospital without her knowing, Grace is left heartbroken. Will her heart ever reunite with the Major’s, or will their blossoming relationship be left on the war fields forever?